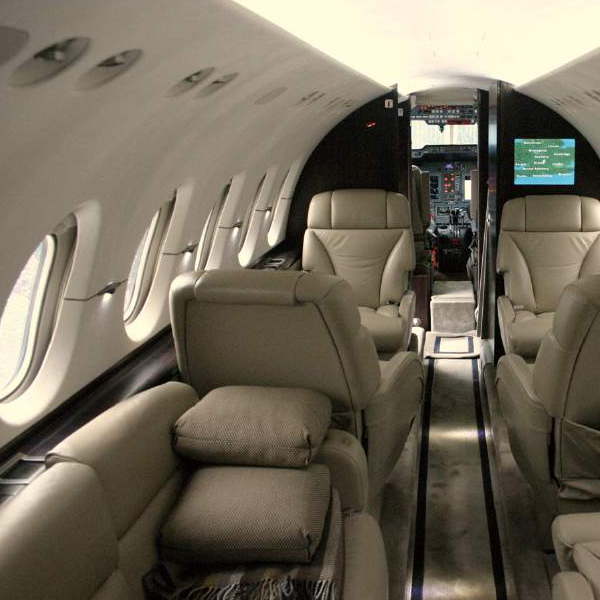 The Bombardier Challenger 300 leads the super mid-size private jet class with an enviable balance of performance, cabin environment and excellent value. G-KALS brings destinations such as Baku (5hrs 15) or Sharm el Sheikh (5hrs 30) within easy reach of London. The cabin, offering six individual seats and a three seat side facing divan, is beautifully appointed in light leather creating a spacious, comfortable environment in which to enjoy the benefits of private jet travel. 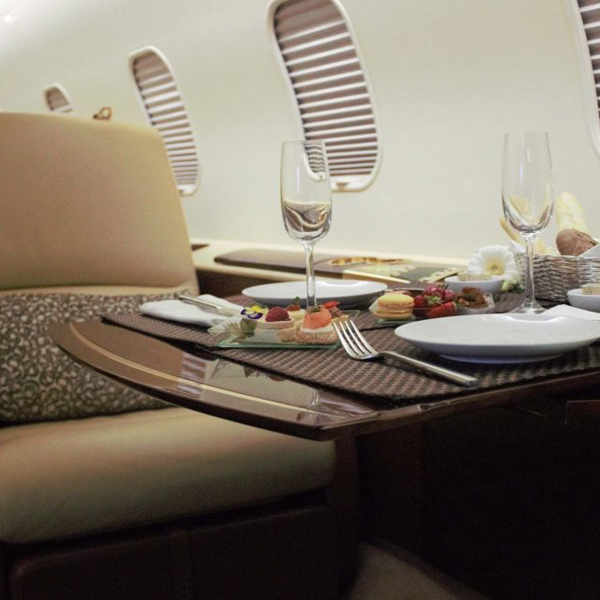 The attentive cabin attendant service includes bespoke catering, refreshments and beverages. The luggage hold is accessible during flight and will accommodate eight suitcases, golf clubs or skis.